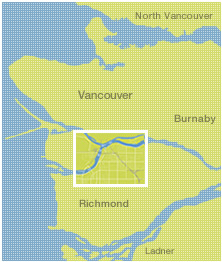 AEP is situated in North Richmond, just south of the southern terminus of the Oak Street Bridge. The Park is easily accessed via all modes of transportation and its North Richmond location allows it to distance itself from the congestion issues often associated with downtown Richmond. 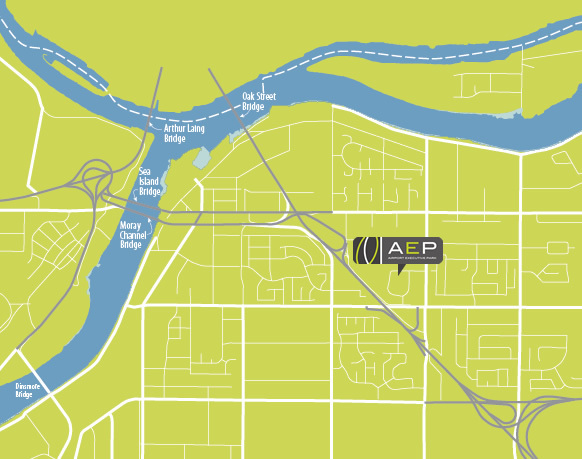 AEP is adjacent to Highway 99, and only minutes from Highway 91 and the Vancouver International Airport. Vancouver’s West Side, one of the country’s most prestigious residential areas.